Network skills for those in career transition or building their business - or anyone for that matter. 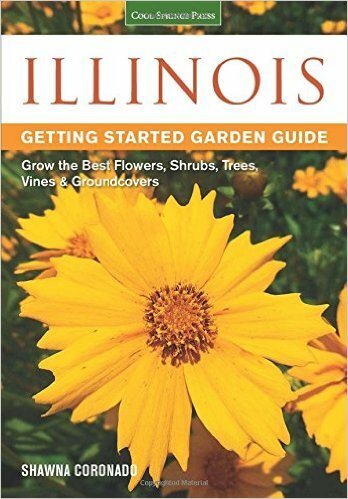 An easy read with a powerful message that provides practical tips and tools. 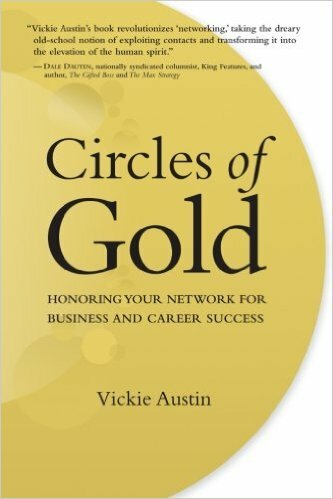 From the formula for your “thirty-second commercial” to a template for launching your own marketing campaign, Vickie walks you through the steps of networking with grace and dignity, focused on honoring the people you already know! A gift for someone else, or an investment in yourself. Local author Jack Schmitt teamed up with local artist Christopher Gradoski to create this beautifully illustrated story about a young princess who overstays her playtime at a neighboring castle. She chooses the shorter path home, which leads her through the Dark Woods. This leads to unfortunate adventures, and the princess learns a lesson in being mindful of the time. 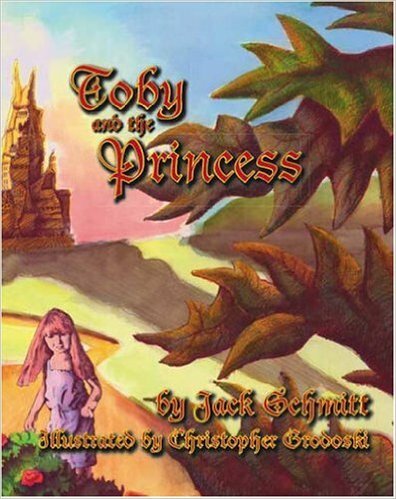 Find Toby and the Princess on Amazon. Four books featuring the artwork, life, and family traditions of longtime Warrenville resident, Carolyn McNellis. ’McQuillan’s Family Fare’: A thoroughly entertaining mix of healthy food, sharing & creating recipes, and raising kids. IT includes over 100 of the family's time-tested recipes (including a recipe for dog biscuits for those dog-lovers out there). And because everything delicious being served around an island comes with a discussion on healthy food or raising kids. 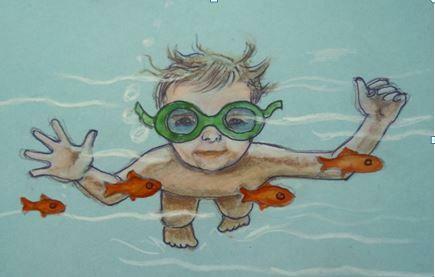 ’Joy In Learning’: Unlocking Your Child’s Potential by Annie McNellis Carlson. An educational philosophy that includes social, physical, and emotional development in the educational process to help children thrive academically. It appreciates children's innate sense of curiosity & that they learn at they own pace. The hard but necessary ‘work’ of early learning isn’t a chore but a ‘Joy’. Visit Shawna's book page for information on all the titles.